This mount had me doing a double take and shaking my head for a bit. For some reason, i couldn’t figure out why my mount total went up by two after my last mount dropped. I thought i had somehow managed to forget a mount somewhere along the way. Had i just checked the achievement that popped up, all would have been explained. Instead i went through my entire list multiple times until i figured it out. I am a dummy sometimes. 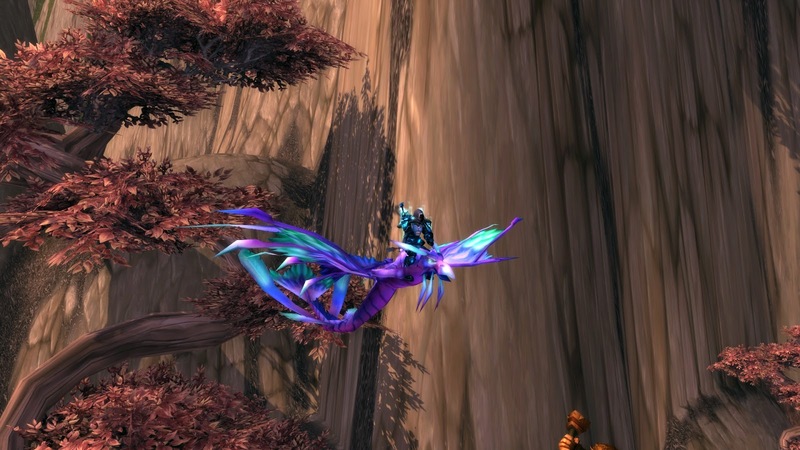 Mount #134,Blue Dragonhawk, is for collecting 100 mounts. I’m assuming it’s a faction based achievement since i have more than that obviously. I’ll pay more attention at some point.